Otagiri Manufacturing Company was an importer of Japanese stoneware and ceramics between 1958 and 1994. 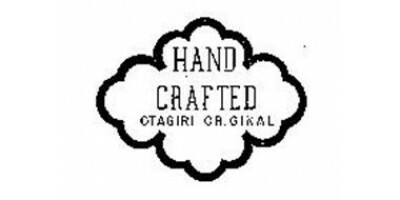 Although Otagiri is the name of a company, the term is often used to describe a style of stoneware that was sold in West Coast department stores and souvenir shops. Particularly popular with collectors are the Polynesian-themed pieces.